Congratulation to GP Lubricants for earning ISO 14001 environmental management system certification, General Petroleum clearly proves its commitment to environmental protection. 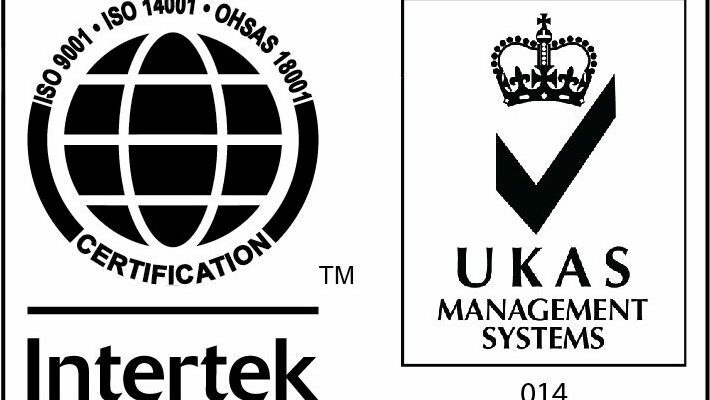 The ISO 14001 label clearly confirms the commitment of GP Lubricants and its employees to complying with all current laws and regulations, and continuously improving the company’s environmental performance. ISO 14001 is the only internationally recognized standard for environmental management systems. Based on the principle of continuous improvement, it is designed to identify, verify and control all environmental aspects in any organization, and specify how the entire system should be managed. Congratulation to GP Lubricants for earning OHSAS 18001 Occupational Health and Safety Management Certification,General Petroleum clearly provides framework to identify, control and decrease the risks associated with health and safety within the workplace.Implementing the standard will send a clear signal to GP Lubricants stakeholders that we view employee’s health and safety as a priority within our organisation. We congratulates GP Lubricants managers, staffs & workers who are working for the betterment of the Environment and provide their best qualities for the improvement of the GP system.